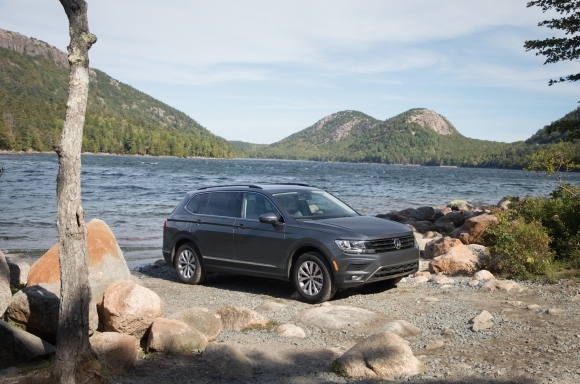 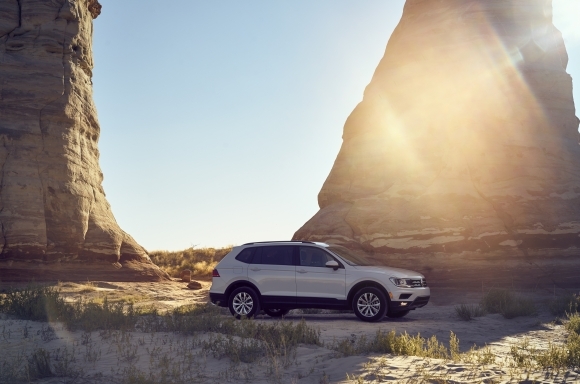 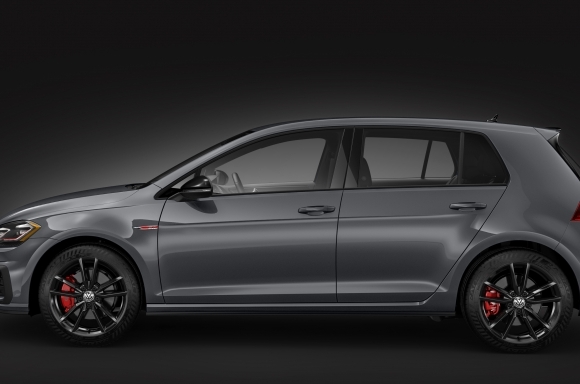 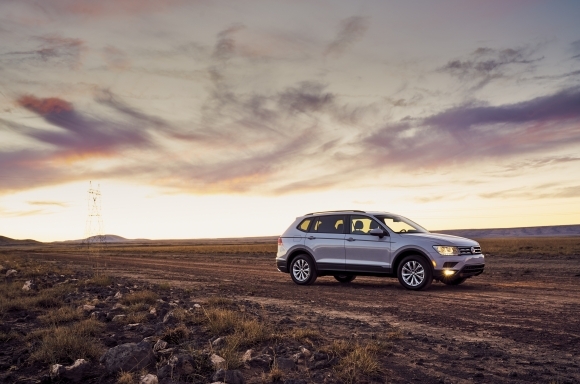 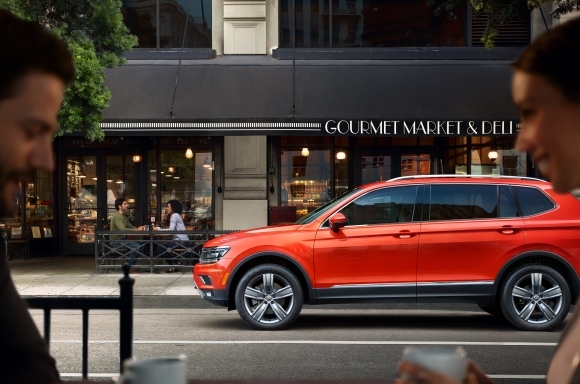 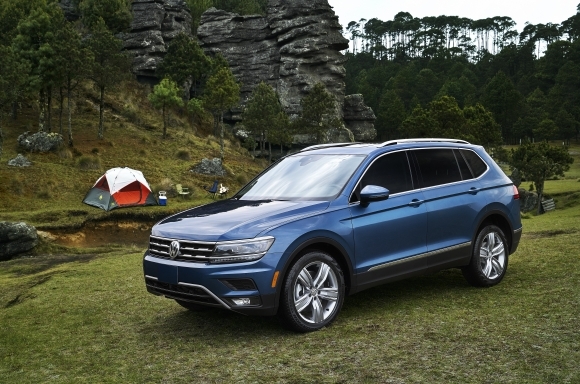 2019 VOLKSWAGEN TIGUAN NAMED CARS.COM "BEST COMPACT SUV OF 2019"
Volkswagen of America, Inc. is pleased to announce that Cars.com has named the 2019 Volkswagen Tiguan the “Best Compact SUV of 2019” for the second time in a row. 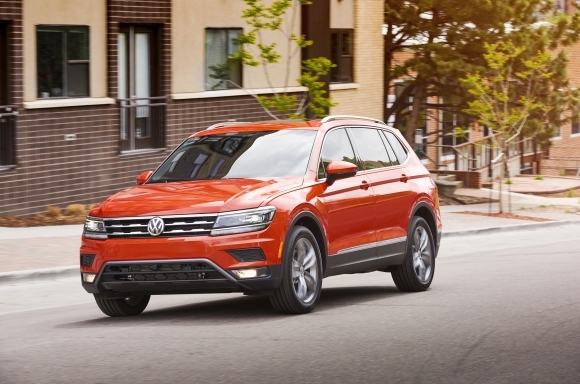 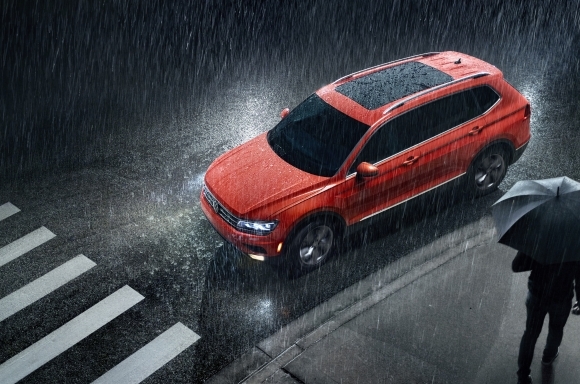 Volkswagen of America, Inc. is pleased to announce that the 2018 Tiguan leads the compact segment in J.D. 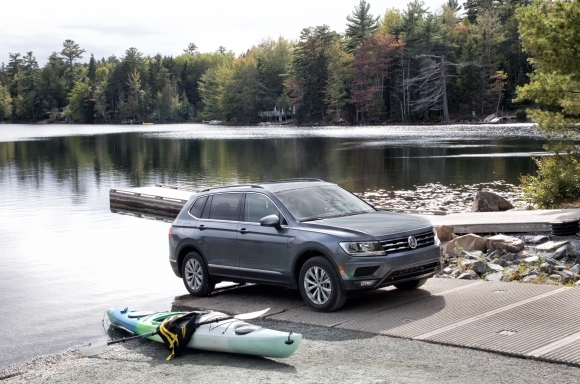 Power’s 2018 U.S. Tech Experience Index (TXI) StudySM. 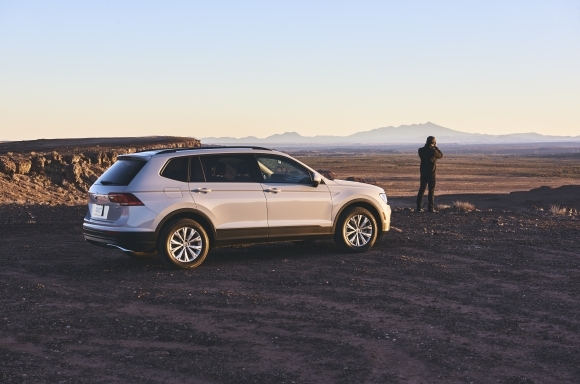 The study, now in its third year, measures owners’ experiences, usage and interaction with 38 driver-centric vehicle technologies at 90 days of ownership.